The adventure continues with a flight to Livingstone in Zambia. Victoria Falls, one of the seven wonders of the natural world is the largest sheet of falling water in the world! 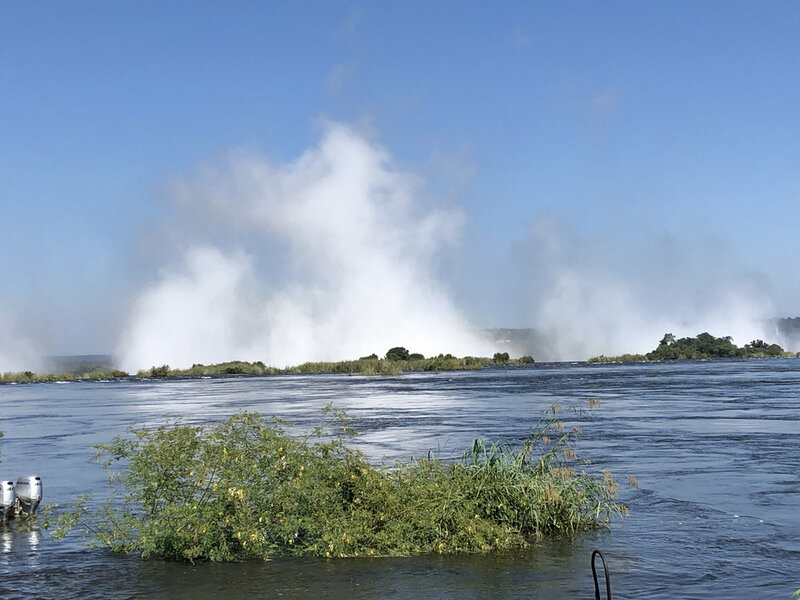 Columns of spray are visible from the Royal Livingstone Hotel and you can hear the unmistakable roar of over five hundred million cubic meters of water per minute plummeting over the edge. The falls are known locally as Mosi-ao-Tunya, the smoke which thunders, for good reason! Fly into Livingstone International Airport from Port Elizabeth via Johannesburg. 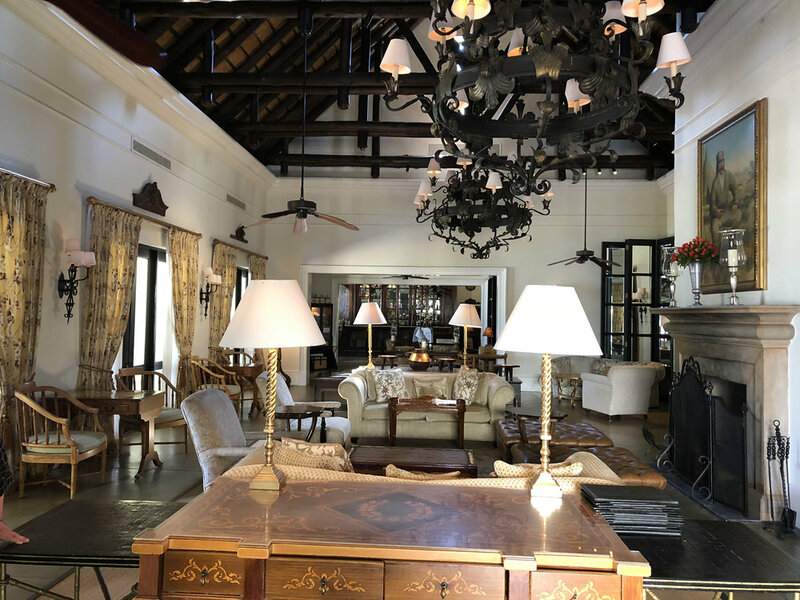 Transfer to the 5-star Royal Livingstone Resort located on the Zambian side of the Zambezi River in Mosi-oa-Tunya National Park, overlooking the Zambezi River and with direct access to the Victoria Falls. Overnight - 5-star Royal Livingstone Hotel - Deluxe Room. Enjoy a full buffet breakfast, with eggs cooked just the way you like them. Rhino Walk. Come close to the amazing and sadly highly endangered white rhino. 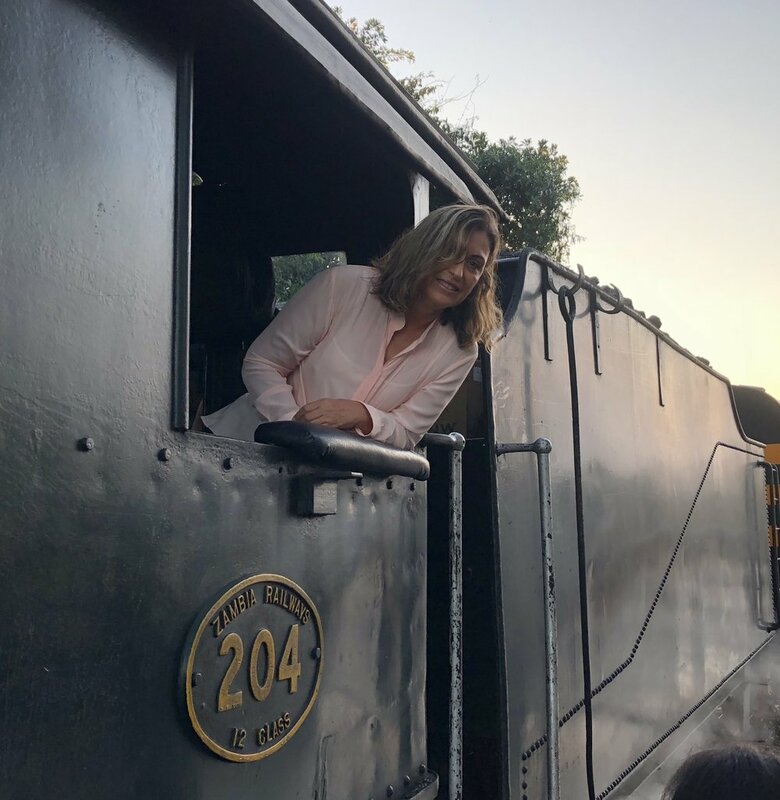 The trip starts with a drive into the national park, where you transfer to a safari vehicle and meet the guides and trackers before heading to the area where the trackers have spotted the rhinos. Guided tour of Victoria Falls. Take in the grandeur that is the Victoria Falls as you walk through the rain forest and stop at different view points along the way. The water levels are at their peak between April and June, so you’ll definitely be drenched by the spray. Bring a poncho, or hire a raincoat on the day. Optional “Flight of Angels” an unforgettable helicopter journey comprising of 4 circuits (2 on either border of the falls) offering unrivalled views, photographic and filming opportunities, and putting the full breadth and height of The Falls into glorious perspective within the surrounding environment. US $190. 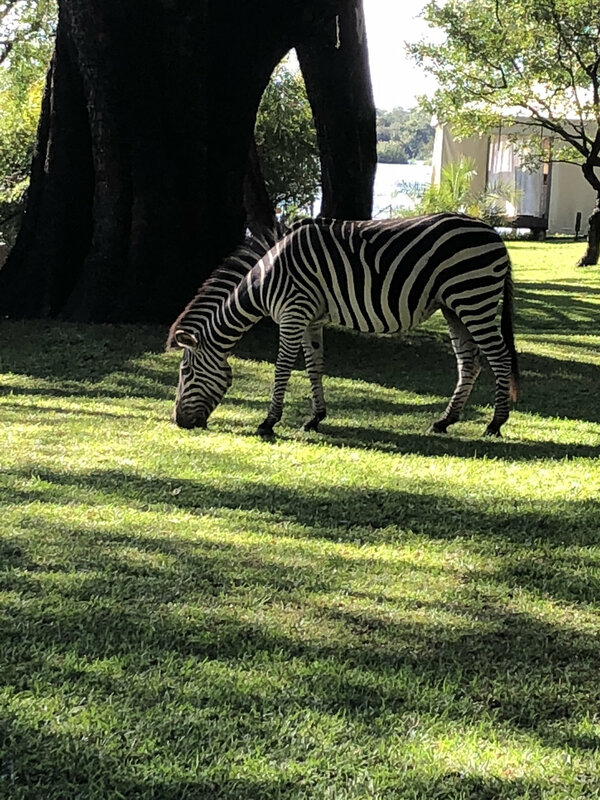 Enjoy the day at the resort, see the zebras roam on the lawns of the hotel. You may even spot a giraffe. Walk or take the hotel shuttle to Victoria Falls to take in the wonder of Mosi-ao-Tunya one more time! Or take up the optional full day tour to Chobe National Park in Botswana, located on the Chobe River, it is home to one of the largest game concentrations in Africa. (US$ 160). Experience the thrill of a game drive on the lookout for elephants and lions that populate the park. 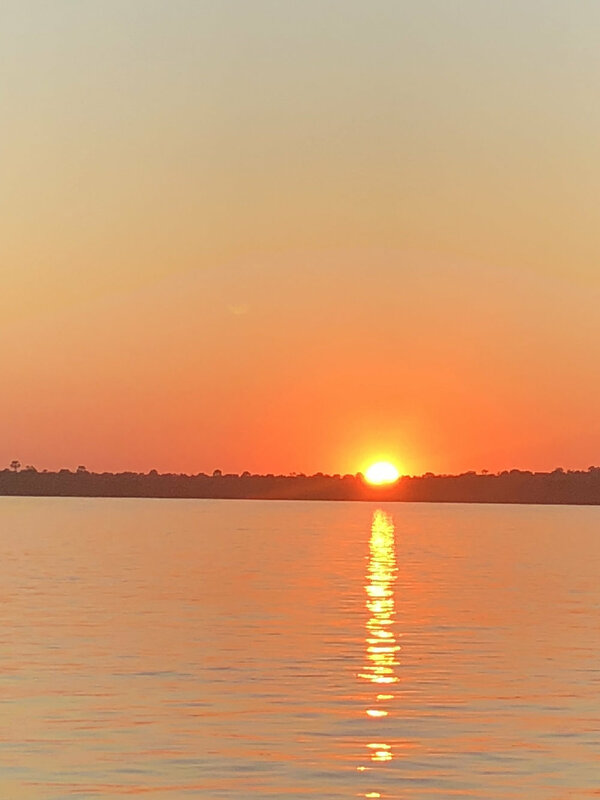 Enjoy a boat cruise on the Chobe River, viewing wildlife from the boat. Transfer to the airport after breakfast for your flight to OR Tambo Airport, Johannesburg. The tour ends here. 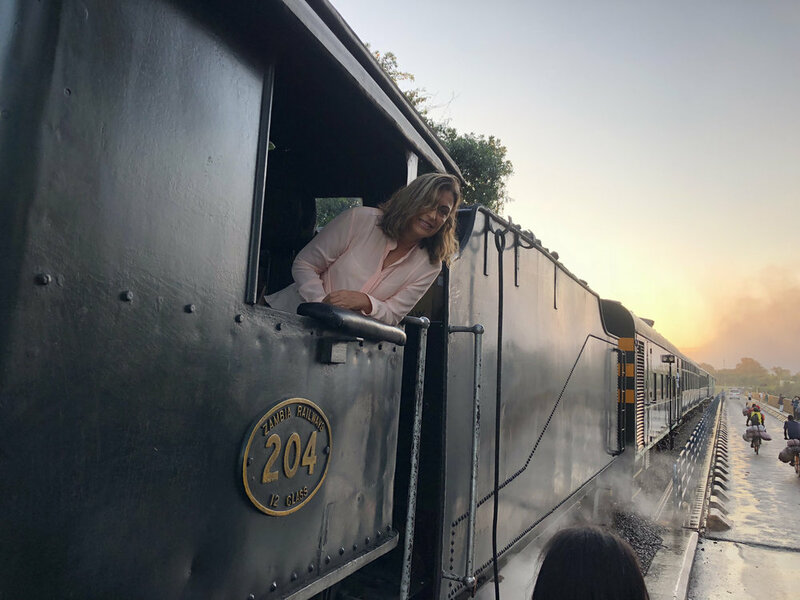 Travel home with fantastic memories of safaris in South Africa, Zambia and Botswana, amazing golf along the Garden Route, stunning wines in Franschhoek and so many amazing tours in and around Cape Town. This is an adventure not to be missed! Download a printable copy of the itinerary here. Please click HERE to download the itinerary.